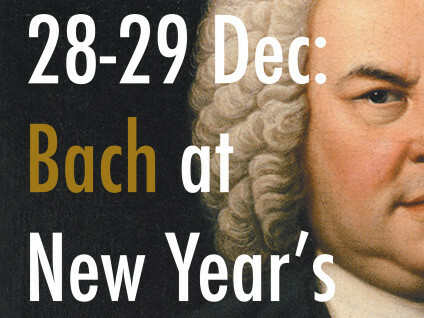 Celebrate Christmas and the arrival of 2019 with the music of Johann Sebastian Bach. Ensemble Virama’s 12th production will see the debut of charismatic Bach enthusiast David Chin, as guest artistic leader and Chia Yee Yean as soloist. This cheerful programme will feature a variety of vocal and instrumental music composed by arguably the most celebrated composer from the Baroque period. The concert will also serve as a precursor to the Malaysian Bach Festival’s production of “St. 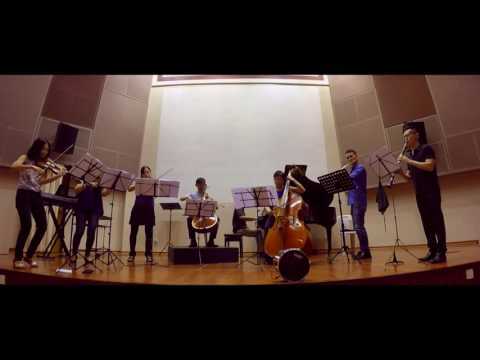 Matthew Passion” in July 2019. • No exchange of tickets will be made under any circumstances and tickets are not transferable. • No refund on tickets will be made under any circumstances except pursuant to conditions under Event Cancellation or Postponement. • Infants in arms or children without tickets will not be admitted. • Latecomers cannot be admitted until a suitable break during the performances. • Venue Owner reserves the right without refund or compensation to refuse admission to any persons whose conduct is disorderly or unbecoming. • No photography, audio or video recording is allowed during the event unless otherwise stated by the Promoter. • The Promoter may add, withdraw or substitute artistes and/or vary advertised programmes, event times, seating arrangements and audience capacity without prior notice. • The Promoter/Venue Owner may use the ticket holder's image or likeness in any live or recorded video display, photograph or picture. • The Promoter/Venue Owner may postpone, cancel, interrupt or stop the event due to adverse weather, dangerous situations, or any other causes beyond his reasonable control. • The Ticket Holder agrees to submit to any search for any prohibited items including but not limited to weapons, controlled, dangerous and illegal substances and recording devices. • The Ticket Holder voluntarily assumes all risk and danger incidental to the event whether occurring prior to, during or subsequent to the actual event, including any death, personal injury, loss, damage or liability. • Purchasers of tickets who are under 18 years of age should seek parental consent before purchasing tickets/merchandises from our website. By transacting on our website, purchaser certifies that purchaser is at least 18 years of age and understands and accepts these conditions of use. • Any complaints regarding the event will be directed to and dealt with by the Promoter.